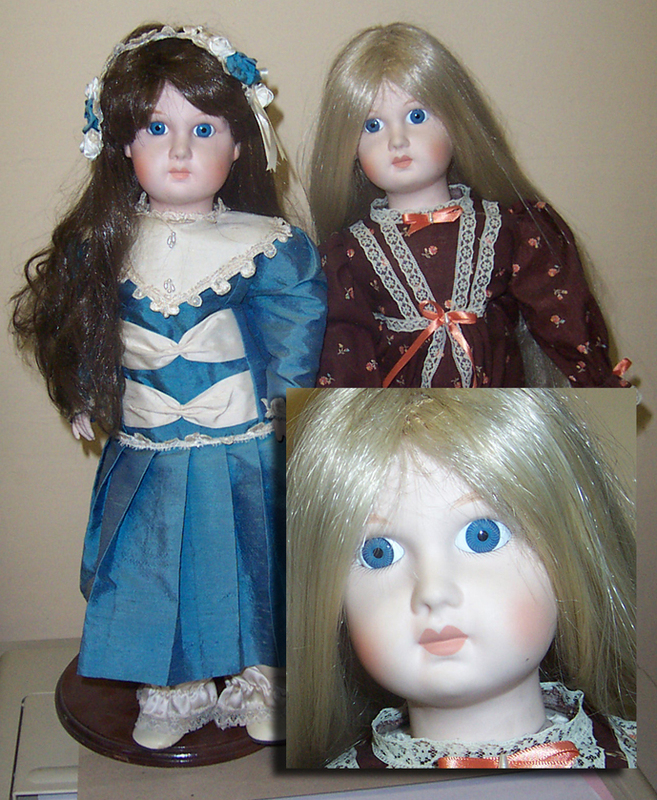 Makes up to a 41cm doll. 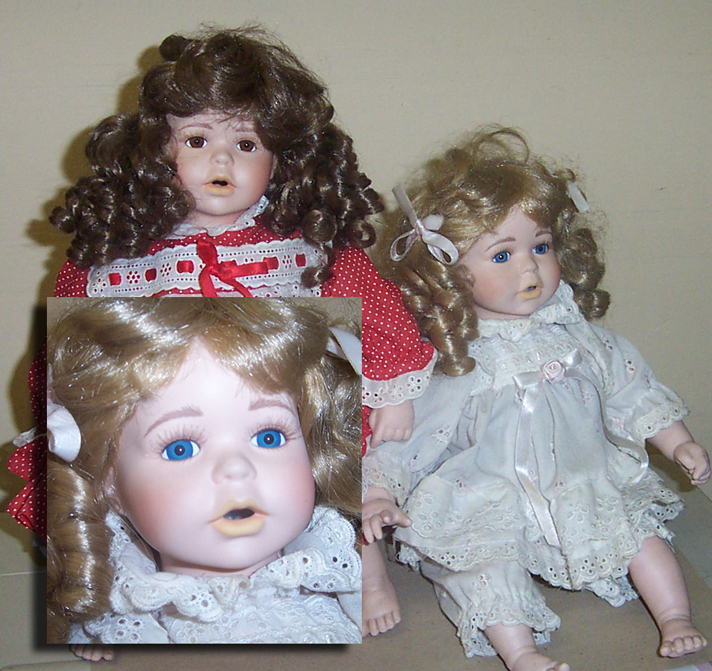 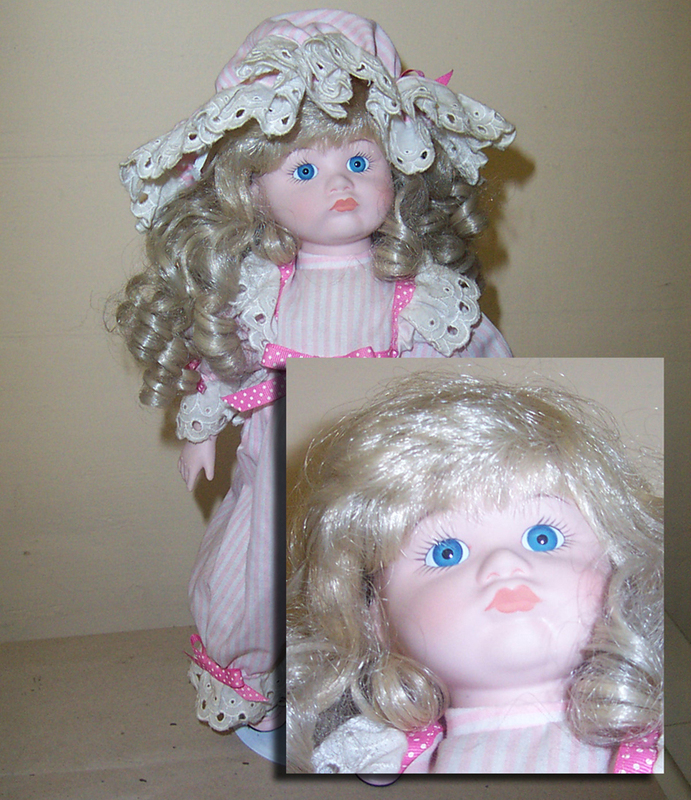 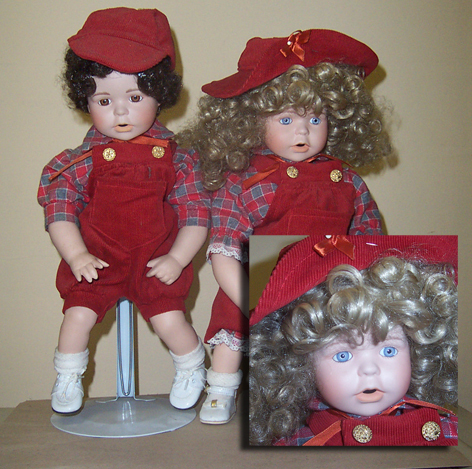 A classic small pouty face makes this doll very desirable. 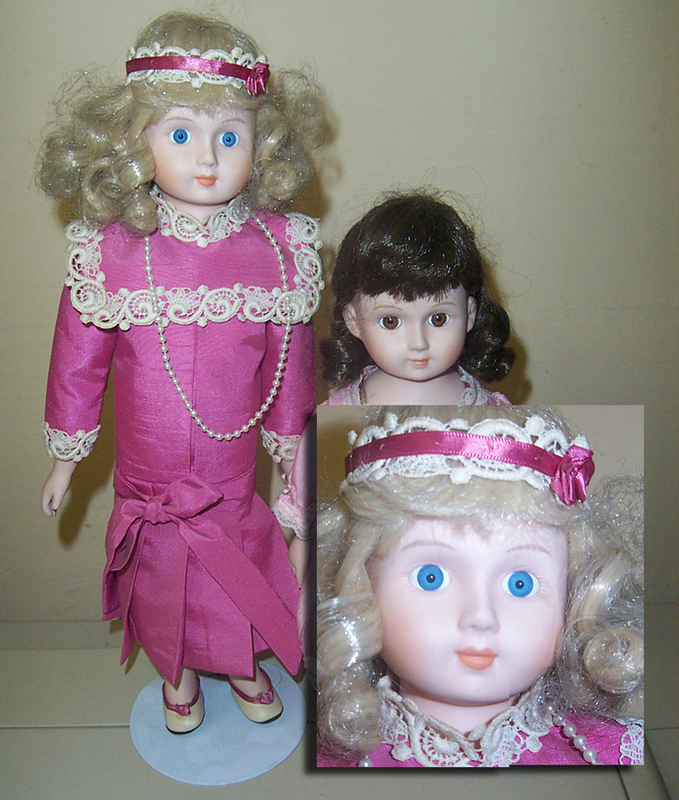 Corresponding dress pattern – ‘Kandy’.